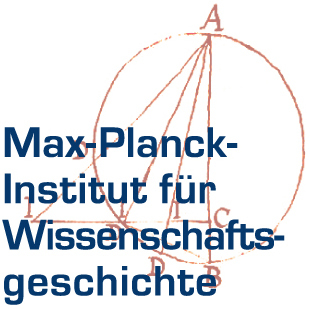 The Max-Planck-Institut für Wissenschaftsgeschichte (MPIWG) conducts research into how, in the course of centuries of interaction between the sciences and the surrounding cultures, new categories of thought, evidence and experience have evolved. One of the central research subjects is the globalization of knowledge, with individual projects encompassing several millennia and dealing with cultures from all parts of the globe. The projects extend from Babylonian mathematics to modern-day genetics, from the natural sciences of the Renaissance to the early days of quantum mechanics. The institute views ancient studies research as a central area of the history of knowledge, an area that will be further explored through the institute’s involvement in the Berliner Antike-Kolleg and the Berlin Graduate School of Ancient Studies.